Sayeh Yousefi is a master of time management. The 17-year-old, R.E. 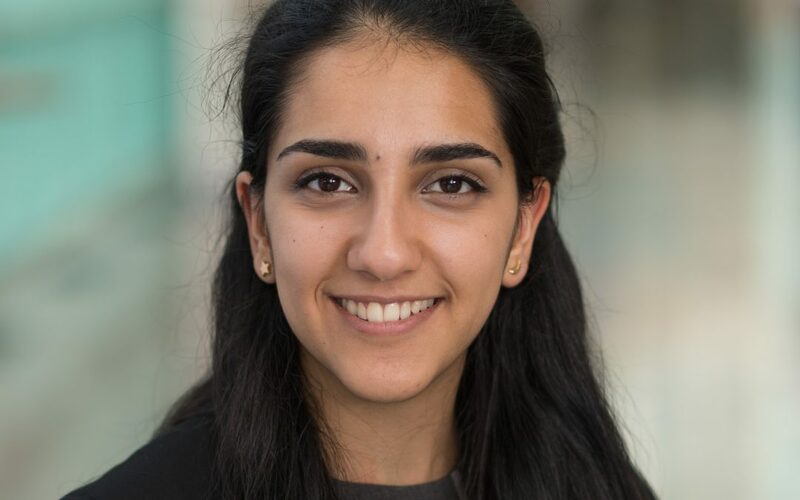 Mountain Secondary student is a tireless volunteer, which was a driving force behind her becoming the first student from her school (and first in the Langley School District) to be selected as a Loran Scholar.